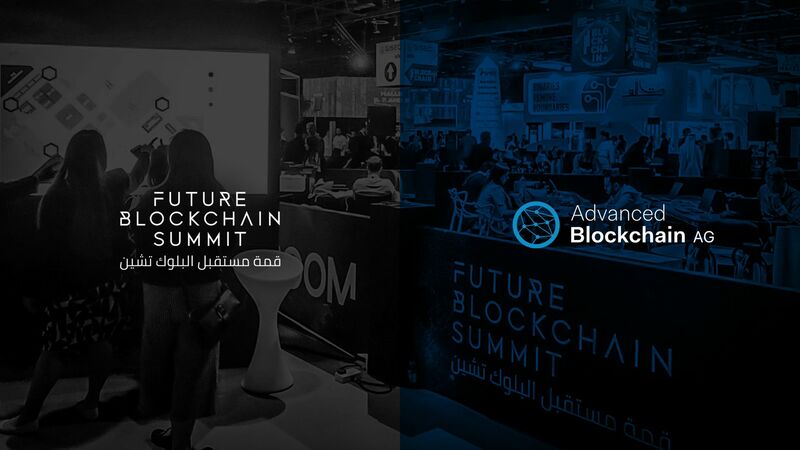 Over in Dubai this week, Florian Reike represented Advanced Blockchain AG at the Future Blockchain Summit 2019. 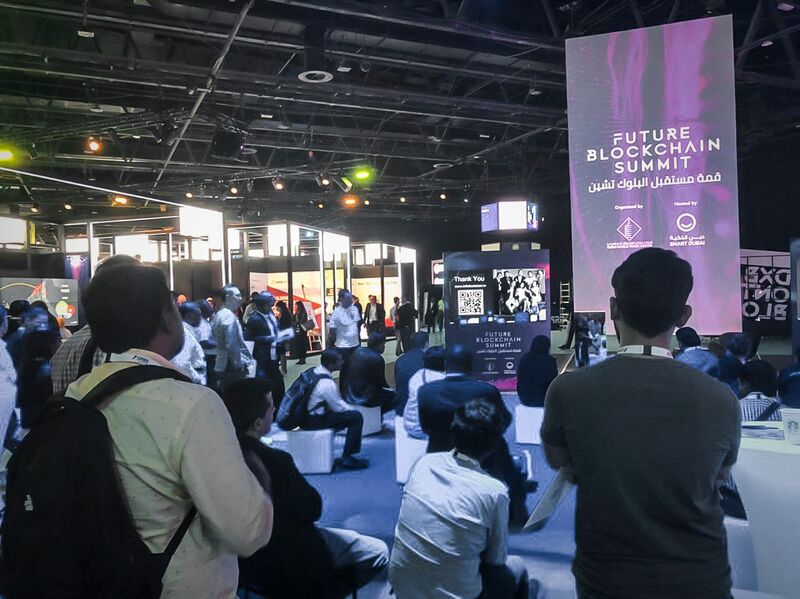 Attracting over 14,000 visitors over the course of two days, the conference is considered the largest blockchain festival in the world by attendance. Dubai's location in the heart of the Middle-East means that the audience wasn't just vast in numbers but also in terms of different nationalities - attracting crowds from both the East and the West. 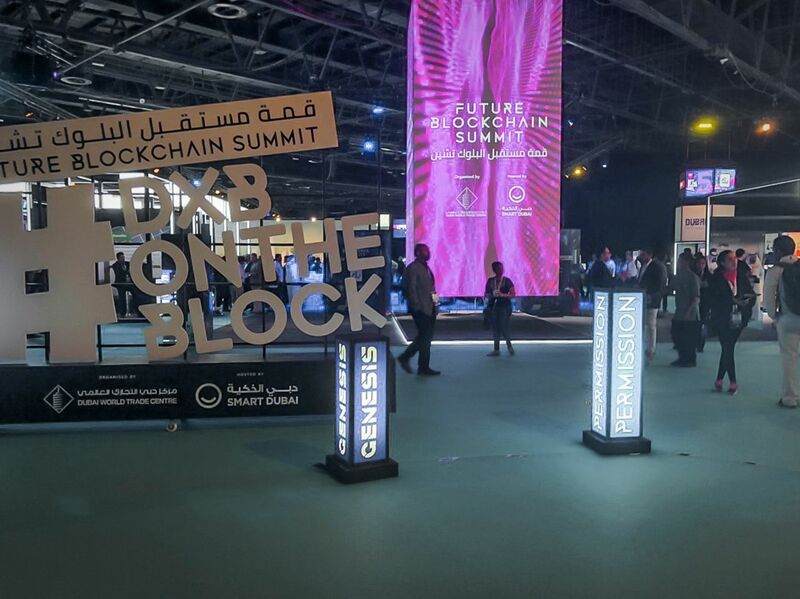 Organised by the Smart Dubai Organisation, the event represents a platform for people in the blockchain space to discuss the latest innovations and applications in blockchain technology as well as a meeting hub for start-ups and corporates to connect within one of the world's most active governments when it comes to blockchain technology. "Most talks focused on blockchain as a service (BaaS)for enterprises and issues with blockchain and cyber security, which is of course very interesting to us as that's what we're currently developing. It was good to get a feel for what the blockchain space thinks about BaaS prospects and even better to realise that we're still very much ahead of the curve." - Florian Reike. The event enabled representatives to put their projects front and center of a captive audience from all over the globe. 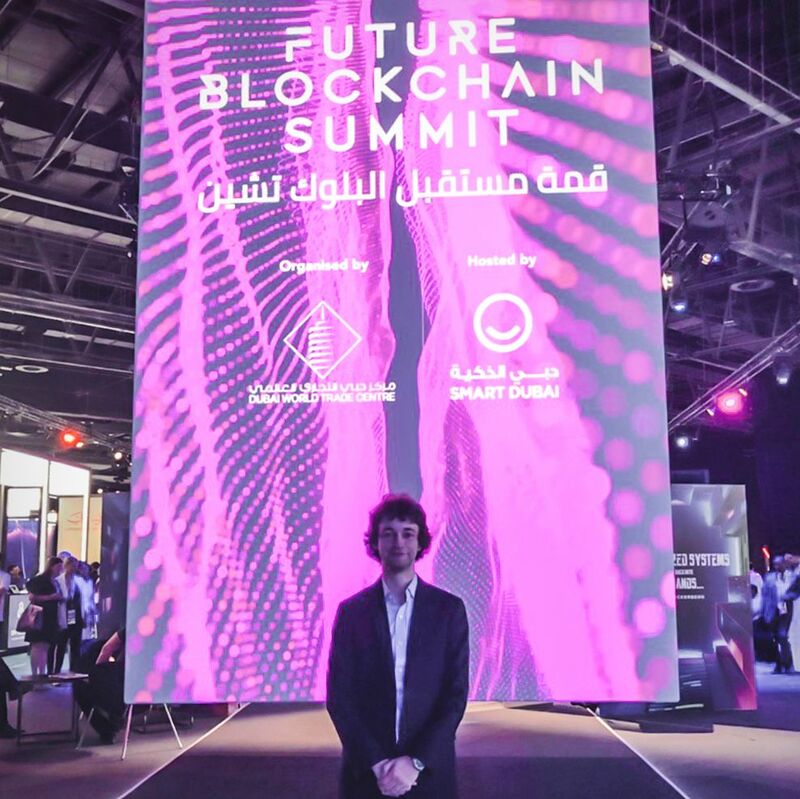 The influence of blockchain in retail, finance, healthcare, education, logistics, and many more sectors was explored, with inspiring keynote addresses from local and global experts on various industry focused topics. The event also provided us with a chance to share and discuss the direction we're taking in the field and receive valuable feedback. Advanced Blockchain AG at the Konfidio energy blockchain startup showcase. The second Hashspot meetup took place yesterday at Advanced Blockchain AG's offices in Berlin. The event was organised by LONGHASH and Advanced Blockchain AG as a Berlin Blockchain Week special edition.